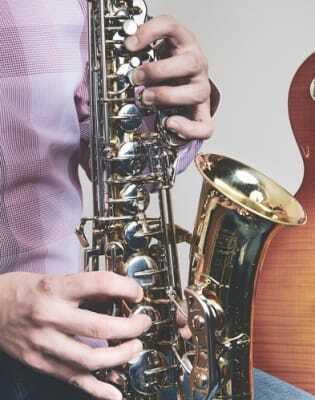 Learn to play the beginner's saxophone with this fun and inspiring music class. Tom Barford has a first class Hons. 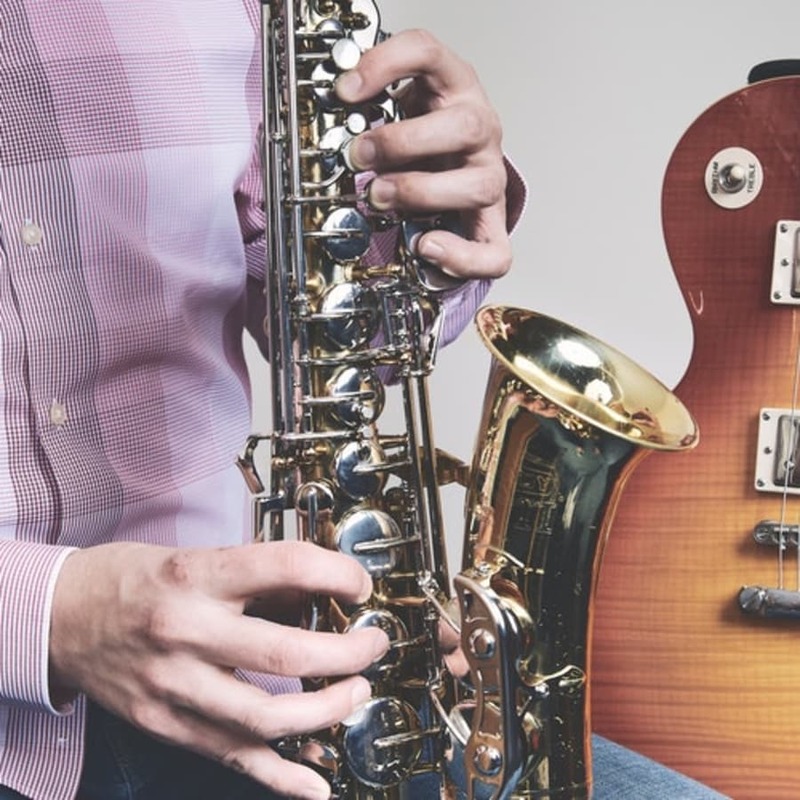 Degree in jazz performance from the Royal Academy of Music and has completed the Teaching Licentiate at the same organisation, focused on both one-to-one and group teaching. 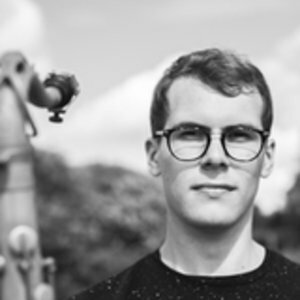 He was the winner of the 2017 Kenny Wheeler Prize in association with Edition Records and has performed at some of the UK's most prestigious arts venues including the Albert Hall (BBC Proms,) Buckingham Palace and Ronnie Scott's Jazz Club. Tom teaches private beginner's saxophone lessons from his home in Walthamstow but is happy to travel to a location of your choice if more convenient. Lessons can be booked at a time to suit you and are available for all ages and abilities. Tom is reliable, determined to get the best out of his students and seeks to create a fun, comfortable teaching environment. His lessons are enjoyable, inspiring and tailored to suit the needs of the individual student.